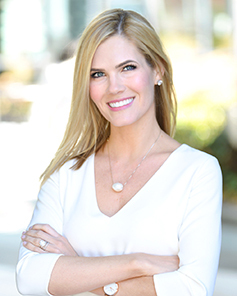 Lauren Reeves is an Atlanta native and a graduate of the University of Georgia with a degree in Speech Communications. In 2005, she started out as a loan officer assistant studying under one of the top originators in the State (her mom). This allowed her to gain a complete understanding of the mortgage industry from one of the best in the business. Lauren currently resides in Eufaula, Alabama with her husband and their 3 children.